DUSSELDORF, Germany, April 3, 2019 /PRNewswire/ -- Anytime Fitness, the world's largest and fastest-growing fitness franchise, will soon open its first gym in Germany. A European-based master franchising team plans to open a corporate gym later this year, while simultaneously seeking franchisees to open additional gyms beginning in 2020. 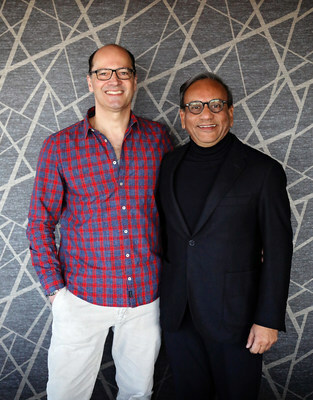 Stefan Tilk and Ashish Sensarma plan to open their first – of many – Anytime Fitness gym in Germany by the end of this year. 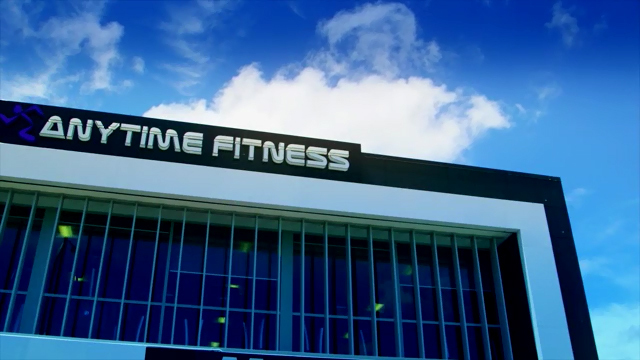 Anytime Fitness, the fastest-growing gym in the world, will soon be open in Germany.